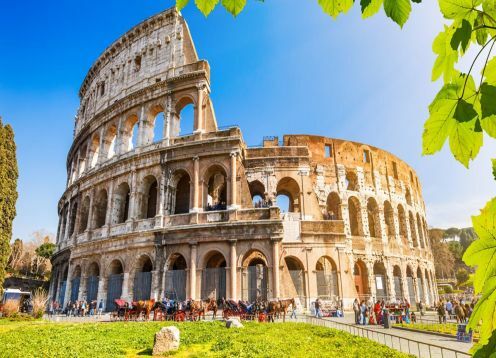 Rome, the capital of Italy, is an extensive cosmopolitan city with almost 3,000 years of art, architecture and culture of worldwide influence. 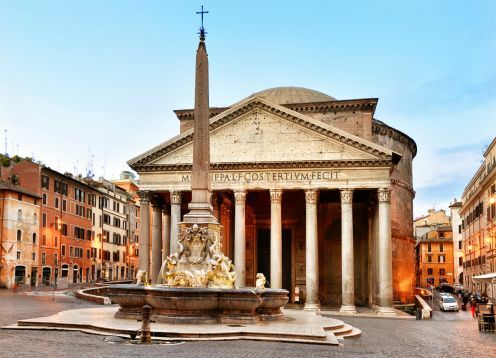 Ancient ruins such as the Forum and the Coliseum evoke the power of the ancient Roman Empire. 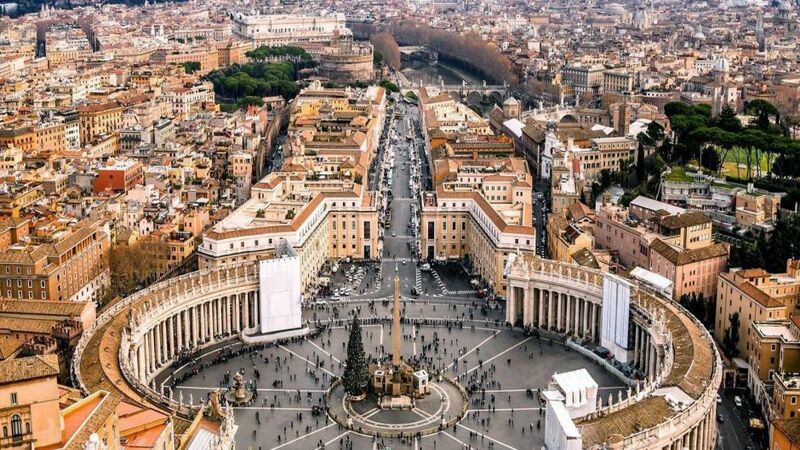 The Vatican City, headquarters of the Roman Catholic Church, has the Basilica of St. Peter and the Vatican Museums, which house masterpieces such as the frescoes of the Sistine Chapel by Michelangelo.